Casting baits from a bait caster reel may prove challenging, as there is a certain feel to it, but buying a piece of reliable equipment is the first place to start. 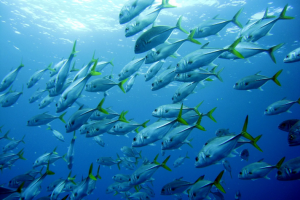 As a matter of fact, the choice of which bait casting reel to buy can become a big challenge. 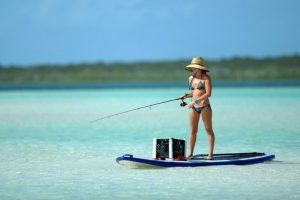 Let reelsaltwaterfishing.com break it down for you in our best budget baitcasting reel reviews 2017! 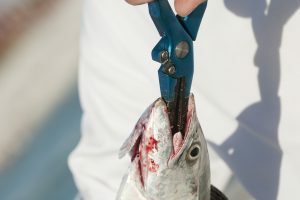 As you probably know, reels come in all manner of brands and features; getting guidance from those who had got the chance to use them can be a game changer. Our blog will provide you with the knowledge you need to make an informed purchase today. Our Top Bait Caster Pick! The Lew’s Fishing Tournament MB Baitcast Reel is our best pick based on features and price point. Effortless casting, a great drag system, and over sized handles will have you catching fish in no time. Read more below! The resourceful advice that you find in our blog covers the reel’s features and price points, making your visit here worthwhile. 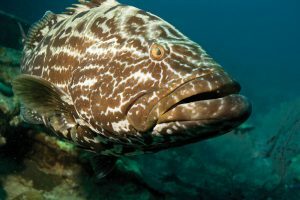 We would hate for you to buy sub-par equipment and lose fish! 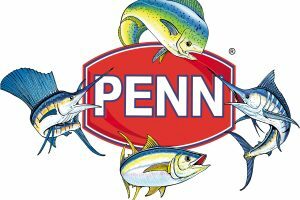 Our mission is to eliminate that, by offering you some of the best reviews for fishing equipment. Saving you time and also money! A simple definition for a baitcaster is a reel that has a revolving spool and sits on top of a casting rod with a trigger handle. This is exactly opposite to a spinning reel, which sits underneath a the rod and with the line guides facing down. Size – bait casters tend to come in round or low profile sizes. Round reels allow for more line, but as not as comfortable as a low profile. Low profile reels are great for palming and makes wrist action easier. 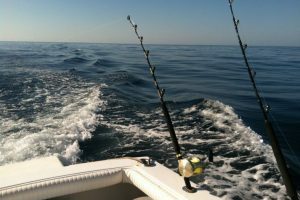 Gear ratio – The gear ratio determines the speed of the reel. You will find a gear ratio is listed like “7.0:1”. This means the spool will revolve 7 times with each turn of the handle. The higher the first number, the more line retrieved for the same amount of work. The speed of the reel you want depends on what lure or bait you might be suing. High-speed reels greater than 6:1 are good for retrieving baits and lures at breakneck speed. 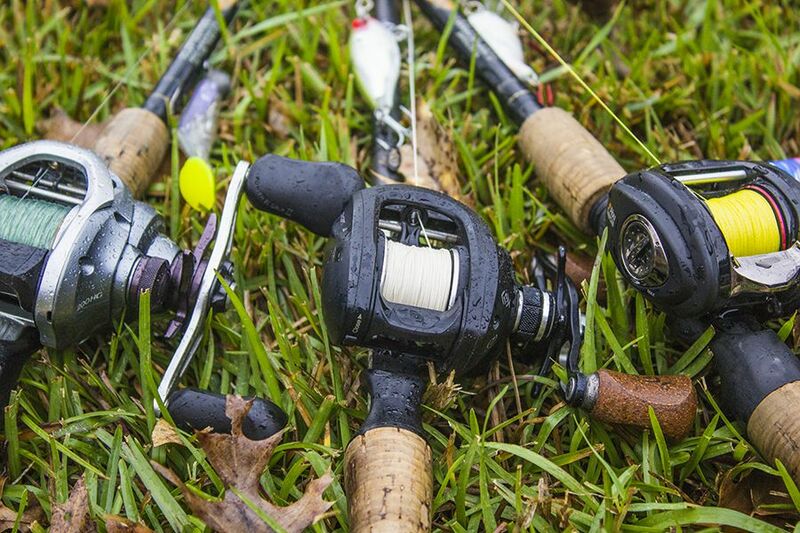 Low-speed reels, with a ratio less than 4:1, offer more power for fighting big fish. 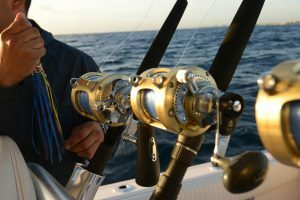 Some reels allow anglers to switch from high speed to low speed with the push of a button. Braking system – The braking system adjusts the spool speed during the cast. This allows you to adjust the speed in order to avoid casting backlash. There are 2 main breaking systems, centrifugal and magnetic. Centrifugal brakes work only during the first part of the cast when the weights, which act as brake shoes, are slung by the centrifugal force out against a brake drum. Magnetic breaks work on the principal that the spool and some magnets make a generator (alternator). The process of generating requires more input energy as the speed of the generator speeds up. Thus you have a form of electric braking. The rate and amount of the braking is adjustable from the outside of the reel. Most reels use numbers on the magnetic brakes where the larger the number, the more breaking power. Don’t forget, you always have your thumb to help too! Ball bearings – More is not always better when it comes to ball bearings. You will want to look for reels that promote “shielded, “double shielded”, or “sealed bearings” Shielded and sealed bearings are the most performant in today’s reels. Spool – Most reels come with an aluminum spool, but high end reels will boast “forged” aluminum rather than “die-cast.” Forged spools are more rigid and harder to ding/scratch. Some reels come with spools with holes in them, this allows for a lighter reel and tend to be easier to stop and start spinning. Line guide – You will find high end reels with titanium line guides. Titanium is more resilient than lower quality ceramic guides. Frame – The frame of the reel will most likely be aluminum or graphite. Graphite makes for a lighter reel, but is not as durable as titanium. Most high end reels will be out of aluminum to warrant their price tag. 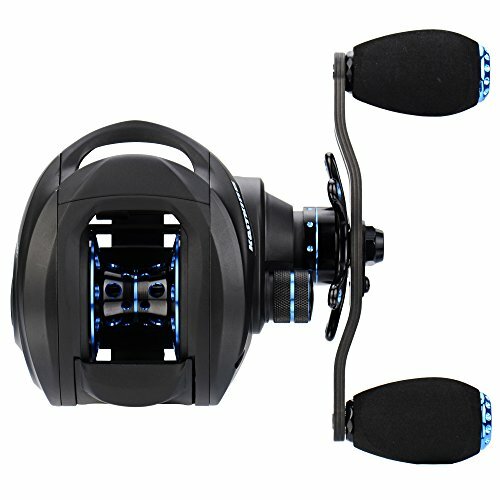 So which best budget baitcasting reel to consider? Check out our succinct reviews below. KastKing does it again by producing a baitcaster lighter than their stealth model at an impressive 5.7 ounces. 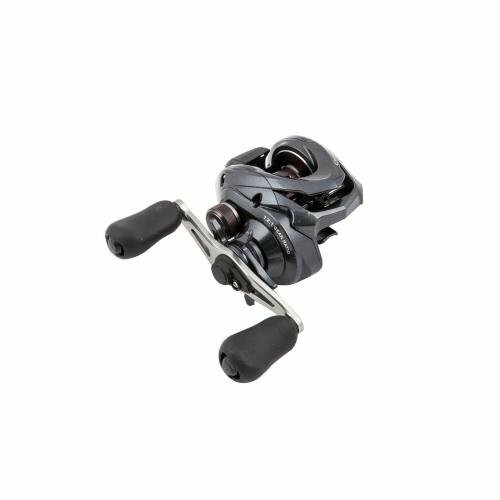 The low profile reel also touts a dynamic 6 pin centrifugal brake as well as a magnetic dual brakes making casting an ease. Don’t be fooled, this lightweight baitcaster still has all the power needed to land larger fish. “The KastKing Assassin once again represents our commitment to make high technology, yet affordable, fishing tackle products available to anglers around the world,” says Tom Gahan, Marketing Director at Eposeidon.Inc. “At 5.7 ounces it covers the light-weight demand, and offers an even lighter alternative to our KastKing® Stealth. The all carbon construction Assassin, that includes optimum features at a price point below $60, is set to be another best-seller for KastKing®. Lightweight – good for flicking. Easy on the wrist. Dual braking system gives a lot of play and allows you to cast light lures. No full instructions. Only provide diagram sheet. If your budget is a bit higher, you can purchase the Shimano Casitas baitcaster. The Casitas offers a 5 bearing system (4+1) which ensures quick retrieval and makes casting a breeze. Combined with the Shimano S3D Stable Spool design the Casitas has reduced vibration and improved spool balance. The Casitas is a great purchase for anyone looking for a bridge to higher end reels. At under 150, this is a good entry level to intermediate bait caster. The Casistas is a good intermediate reel that provides smooth casting, great retrieval, and is just a general work horse. Change out the stock bearings and you will have a strong performant baitcaster for under $150. The reel does not backlash freely, has no problem casting lighter lures, and is great for pitching/flipping. All in all a great reel provided by Shimano! 10 double shielded ball bearings. Effortless, smooth casting. Allows for lightweight lures. The Tournament MB line reels are smooth, very light, and have a small profile. It also has a comprehensive cast-control system allowing for far casting with minimal backlash risk. The Lew’s Tournament MB reel also works well for pitching/flipping applications. 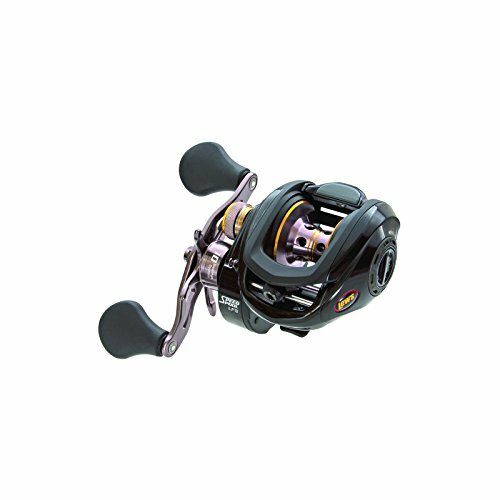 For under $150, these reels are of great value and out perform both the Assasin and the Casistas. What a great line of reels! You will be satisfied with either of the 3 reels reviewed today. 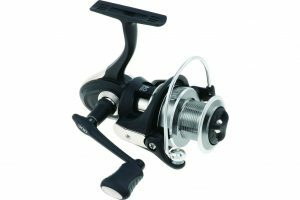 Our recommended best budget baitcasting reel, however, is the Lew’s Fishing Tournament MB Baitcast Reel. The Lew’s MB provides the most bang for your buck, offers several different gear ratios for purchase, and will last for years with proper upkeep. The Kast King Assasin comes in a close second, as we feel their are a few deficiencies with the Casitas that doesn’t warrant the price tag. It’s very comprehensive & excellent guide to baitcasting reel. 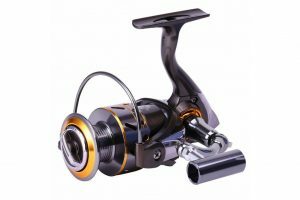 We should know buying guide before buy any fishing reel otherwise we couldn’t find best one.